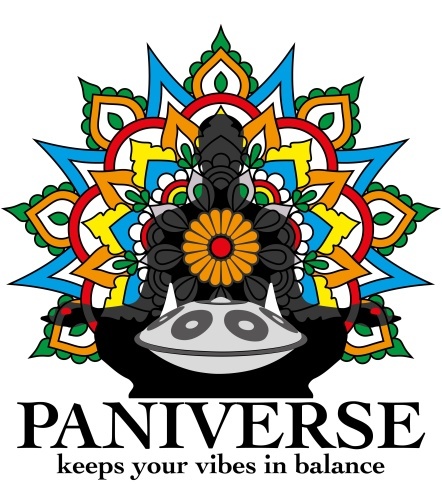 PANIVERSE – WORLD of HANDPANS » internals • sales » How to buy a Handpan – rewritten article available now ! When i started to publish this Blog, i just collected many informations about Handpans – and so, i also published articles, i haven’t written myself. I was working with a copy-paste style. Later, i started to rewrite those articles. Step by step – one after the other. Now all content is rewritten, and shows really MY PERSONAL POINT of VIEWS ! Here you can read the brand new, rewritten article about “HOW TO BUY A HANDPAN” ! After a very nice and interesting exchange of ideas with a “Handpan Friend” (thanks Char !) who pointed me at some perspectives about the “buying a handpan theme” i did know, that i need to rewrite it. So i did. Please dont forget, that this Blog is a privat Blog – I just share MY PERSONAL point of views here. AND: I am no official music critic or something – and i don’t run the Blog as a business ! So for example: The list of Handpan Artists i publish here, shows MY PERSONAL FAVORITS. For me there is no ranking effective – and no rules. And i am far from knowing all players 😉 – so please make me aware about your favorit player, if he/she is not on my list ! if i like it, it will be added to my list. thx. BUT: You are very welcome to give feedback, criticism and suggestions by email ! ← HANG’IN AZORES 2016 – the lineup !